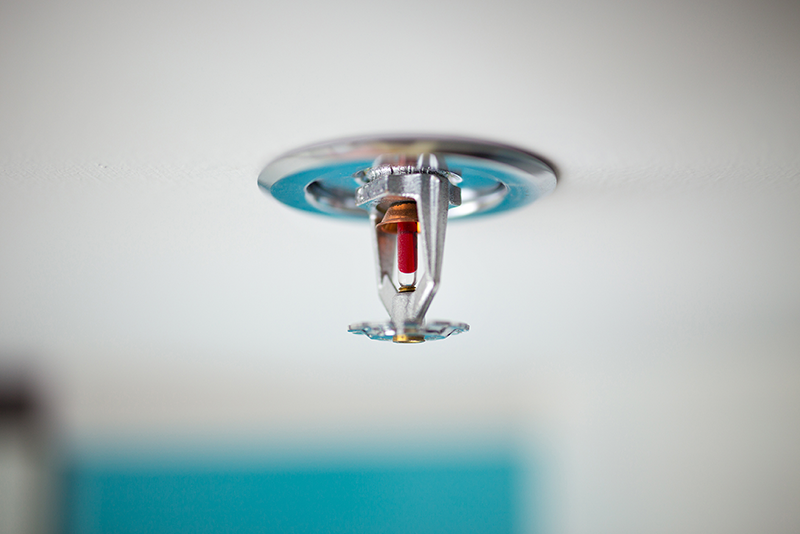 We are committed to consistent delivery of superior fire safety services, value and workmanship. We are a full service fire safety and protection company capable of taking any sized project. From the initial design to installation, and all the way through the approval process we complete each project with our own in-house fabrication and experienced installation crews. We are fully insured and will help you through the entire process. All West Fire Protection Systems’ principal office is in the state of Wyoming. We also has a branch office in Arizona. Together these offices team up to serve all your fire safety and protection needs in the Western United States. 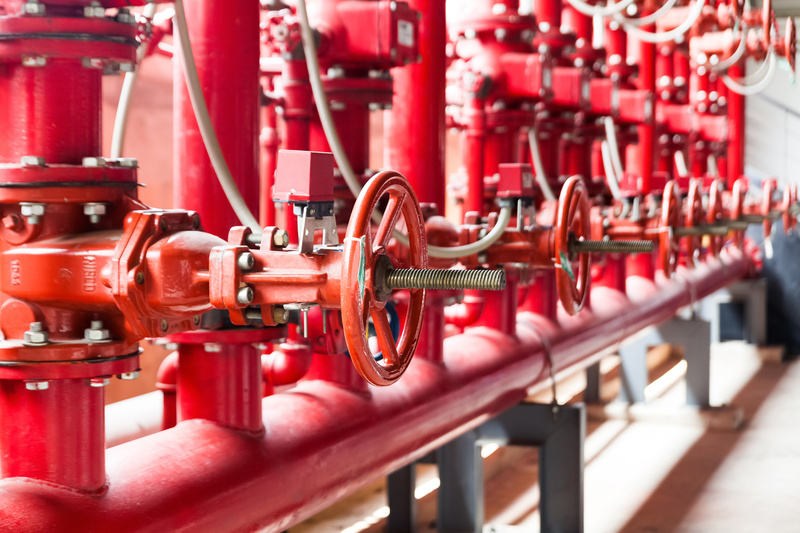 Our experienced team of professionals can meet or exceed your uncompromising fire protection needs. Therefore, we are ready to respond to your location 24-hours a day, 7 days a week, 52 weeks of every year. With our extensive knowledge and expertise in the field and our commitment to provide exceptional service and customer satisfaction through ongoing relationships, we are making every effort to be the preferred fire protection contractor in the Western United States. 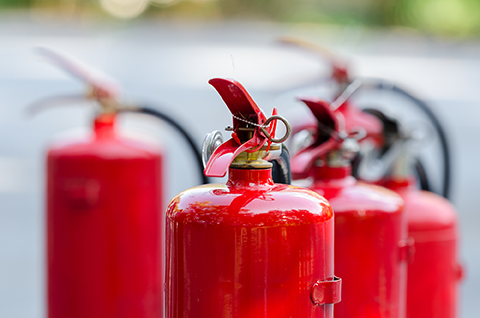 If you are managing a construction or a remodeling project, All West Fire Protection will ensure all your fire protection systems meet all life safety code requirements per manufacturer, NFPA and local authority having jurisdiction. We will help you through the process. From start to finish, we design and install systems in condominiums, schools, offices and warehouses. If you need repair work, from replacing recalled sprinkler heads to fixing leaking valves we provide quick and efficient service. Contact us today to have an All West Fire Protection specialist perform a no-obligation assessment of your facility.